We use for plumbing work in plant. It is normal in a good sense. There is no inferiority compared with the super tool made so far. As there are not many people who use Asahi, it may be difficult to be mistaken in the field. This review is about item#10384367. It is somewhat inferior to KTC, but much better than the monotaur. It is light, familiar to the hands is nice, and you never feel dissatisfied especially when using it. It is not bad as cost performance. It is one of my favorite tool makers. This review is about item#10384306. I used it for the maintenance work of the motorcycle, but I feel that feeling size is large. 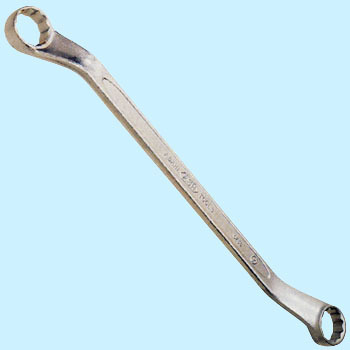 Although it is slight, the nut and the wrench have a play. This review is about item#10384394. Purchased to loosen the axle bolt of Super Cub. Since it became possible to turn it to cover it from above, it is considerably reduced burden. This review is about item#10384333.